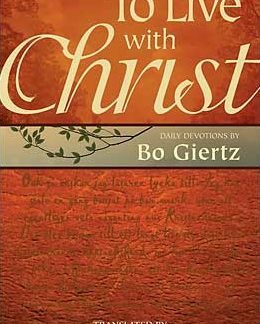 View cart “To Live with Christ” has been added to your cart. 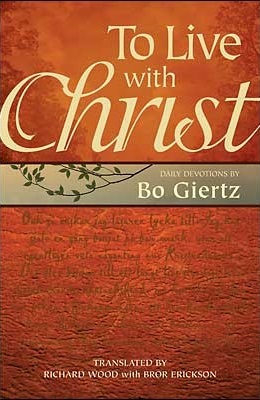 To Live With Christ translates a collection of Giertz’s classic devotions for those who want to explore their Christian faith and to connect God’s Word in their daily lives. The devotional readings embrace the church-year calendar, just as Giertz did, preparing you for Sunday worship service. 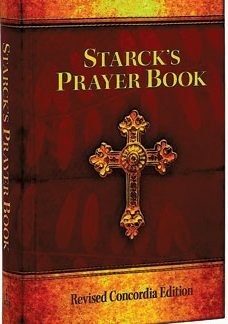 Each Christ-centered devotion includes a Bible reading, meditation, and a prayer. 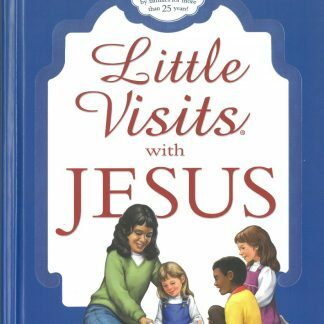 The collection points readers to the cross of Christ, offering the assurance of God’s grace, love, and forgiveness, helping them draw closer to their Lord.